Looking for a set of convenient to use outdoor LED fairy lights? 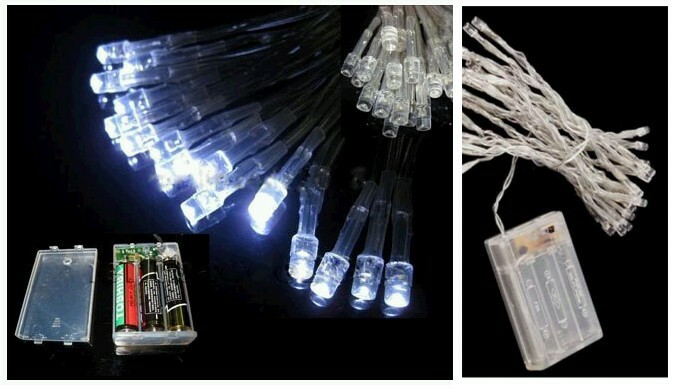 You love the hassle free operation of this AA battery powered 30 white LED fairy lights. The power saving feature of LED light technology means that the batteries will last much longer than you think possible. This is perfect for to decorate your front gates, your balcony window grilles or that fence near your water feature.